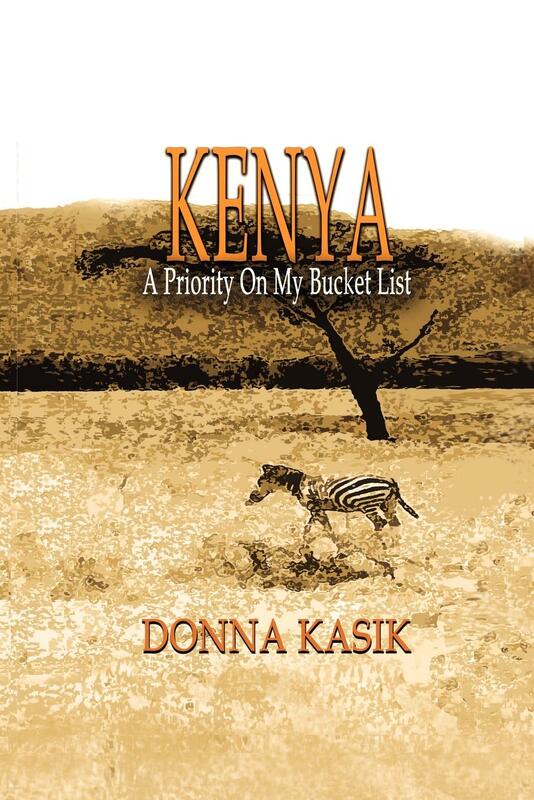 Donna Kasik Junker is a native of the Chicago suburbs. While attending college (where she received an under graduate degree in Philosophy) and seminary at night for many years, she owned her own business in the construction trades. After receiving the Master of Divinity, she moved to Kentucky, then several different states to complete her Clinical Pastoral Education. Donna worked as a hospice Chaplain for a decade. Her current position is Chaplain/Pastoral Care Coordinator with the Lexington Rescue Mission in Lexington, Kentucky. She is ordained through the World Council of Independent Christian Churches (WCICC). Her passion is cultural studies and mission work. She taught short-term intensives at a seminary in Kenya, East Africa, for 6 years, ministered at Mother Teresa's home for the dying in Calcutta, India, and worked at an AIDS hospice in Zambia, Southern Africa. Donna is married to Dr. Paul Junker. 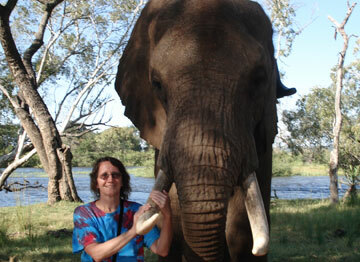 She loves to travel, read, write, cook, run, the Arts, and all outdoor activities. She is active in her community and local church, and served in the Ministerial Association. Donna has one son, of whom she is very proud, and a wonderful daughter-in-law. She has become a doting grandmother to a delightful little girl and a great step-grandson. Her greatest joy in life is being a follower of Jesus Christ, who brings peace that passes understanding, along with joy and contentment that the world could never give. 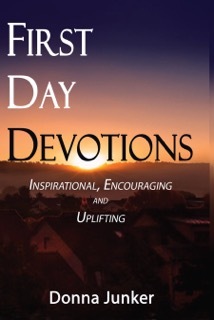 Through these First Day Devotions, the reader will begin on Sunday preparing for the week ahead with positive soul input "…through the various seasons of life, knowing God does not change, even when life does." In the author's work as a Rescue Mission Chaplain/Pastoral Care Coordinator, part of her job is to write a weekly devotional for the staff. Each week several send positive feedback, so much so that she decided to compile these devotions into a book that could be used at large. The perfect Christmas gift that takes the reader through the new year with life lessons and insight from these INSPIRATIONAL, ENCOURAGING, AND UPLIFTING WEEKLY DEVOTIONS. ?We as the American hospices are not sent to help the poor African hospices, but to deepen relationships with them, to assess needs and to discover how they function. We can share our knowledge with them, and they in turn can share their knowledge and insight with us.? Hospice and Palliative Care is a new concept in Africa, and is established, funded and carried out in different ways than American hospices. 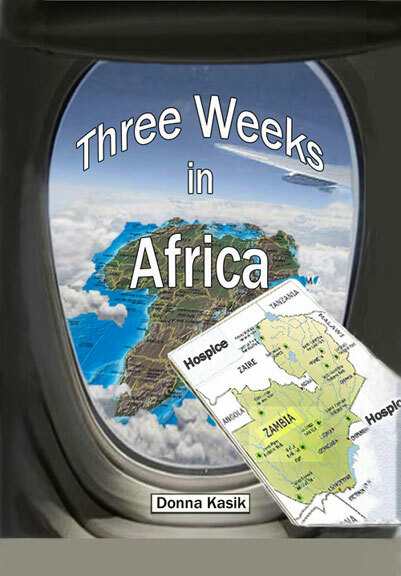 The author's 3-pronged purpose in writing this book is to: 1) Approach hospice care from a missional point of view, 2) Share the importance of compassionate, faith-based end-of-life care, and 3) Understand and appreciate Zambia?s challenges of hospice and palliative care. 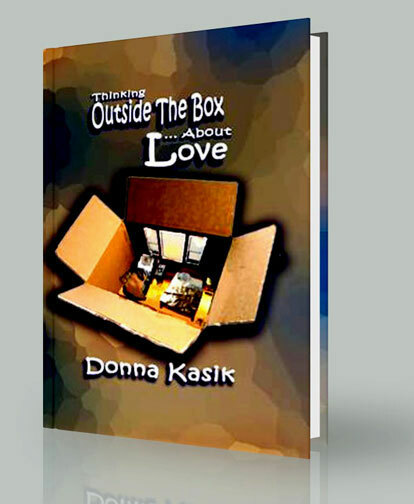 Using real-life situations, the author demonstrates principles and practices to recover the true self lost along the way. 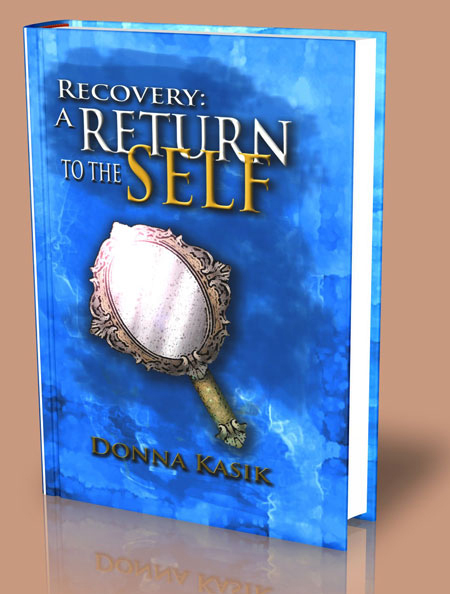 The blueprint the author used in her own recovery is like a roadmap to protect and guide - not just a rule book. As a hospice chaplain, the author witnessed first-hand the wisdom of the dying, but it was after working with the poor and dying in India that she created the spiritual 12-step program outlined in this book.